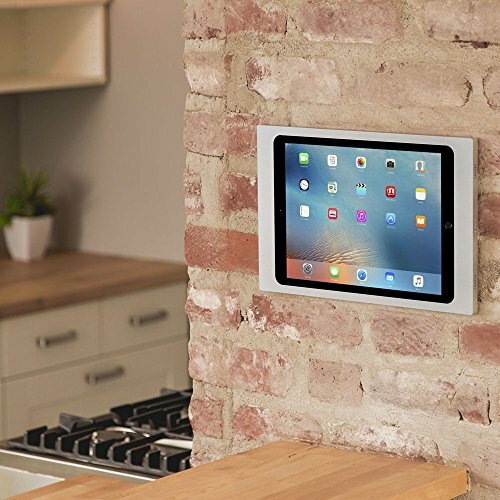 Surface mount is an elegant aluminum frame that allows for the seamless integration of iPad onto any surface. 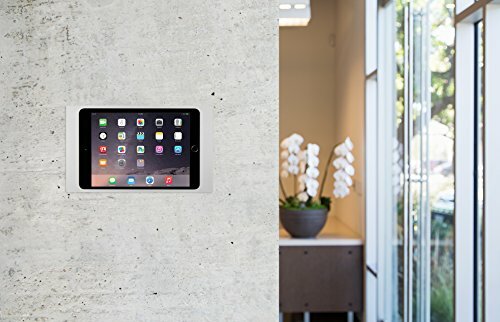 Using surface mount, your iPad is always charged and always available in convenient locations. 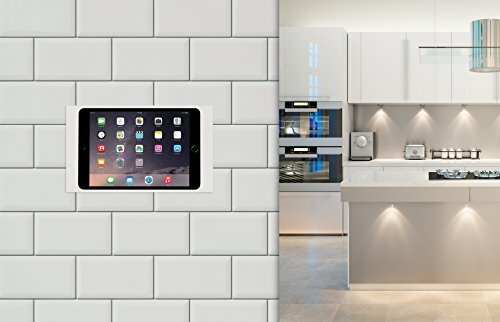 The fully paintable (Silver finish) bezel, easily blends in with any decor. 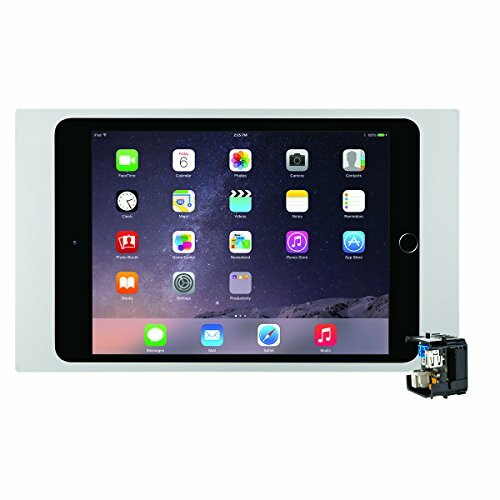 Surface mount was carefully designed so that critical iPad hardware functions such as the Microphone, speakers and power button remain easily accessible on an installed bezel. 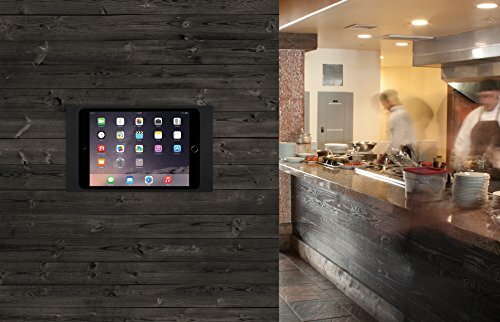 Dedicate an iPad for use as a digital signage screen or a Smart home controller. The surface mount system offers an array of flexible power options. The in- box electronics system can receive power from an iPort PoE switch or 24V DC power supply.